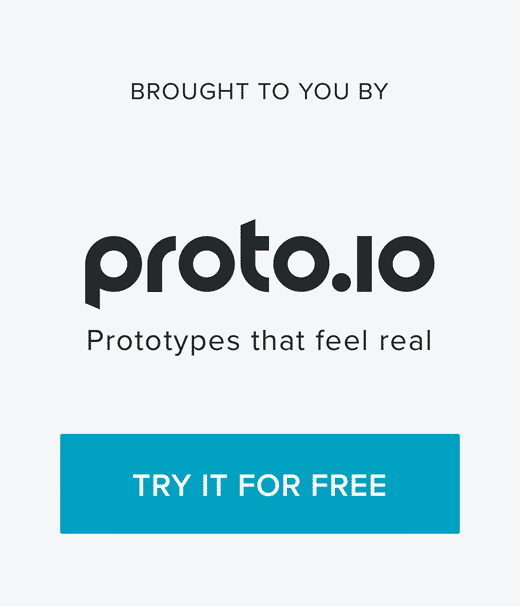 Proto.io is all about helping you create prototypes that are indistinguishable from the real thing, and smooth animations make that possible. To help you do exactly that we’re happy to introduce our all new visual Easings Manager – a new, faster way to create advanced animations effortlessly. You can now visualize exactly how your prototypes’ animations will look like within the Visual Manager. You can choose between a set of different easings functions and visual fine-tune and customize according to your needs. Instead of using default easings functions and continuously changing values until you find the perfect feel for your animations, our Visual Easings Manager allows you to manage easily, create, duplicate, and even create your own reusable presets. 1. Create your own presets and reuse them multiple times. 3. … voila! Changes are automatically applied everywhere. We are really excited to finally introduce Cubic Bezier and Spring Animations. Use the Cubic Bezier curve, to create your own custom easings by using the drag controls within the Visual Easings Manager. You can now easily define the perfect spring bounce by fully customizing your spring easings. 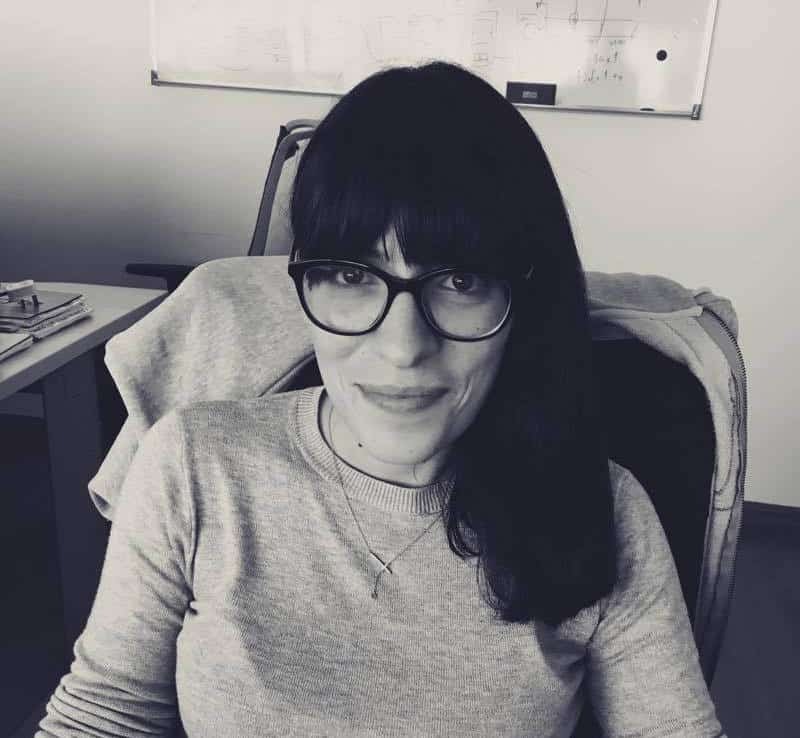 Chrystalla is the Marketing & Social Media Manager at Proto.io. 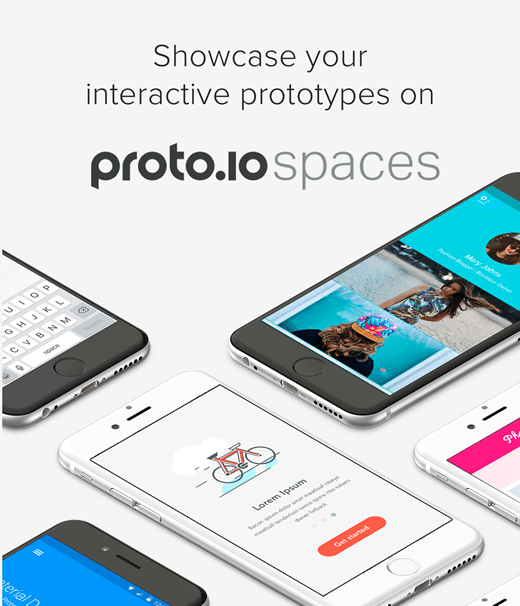 Want to be featured on the Proto.io blog? Get in touch!